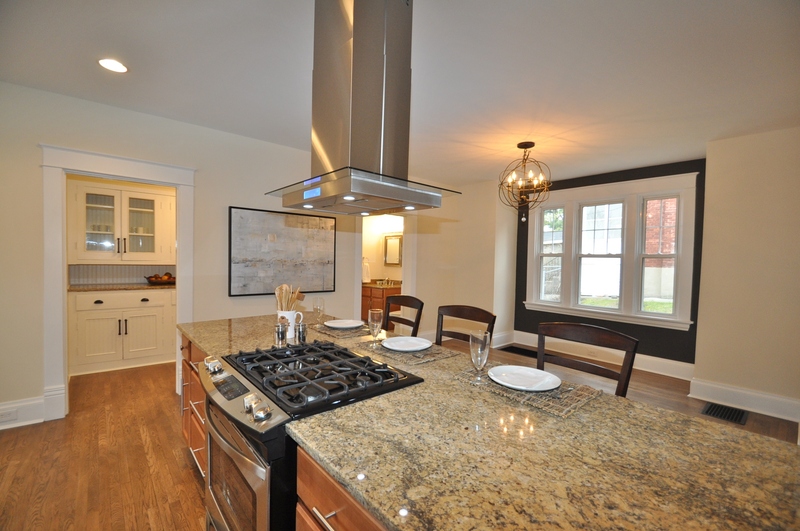 Renovated Home Coming on the Market Soon in Mount Lookout/Hyde Park! Complete renovation in 2012, which includes a $180K tax abatement for 7 more years. 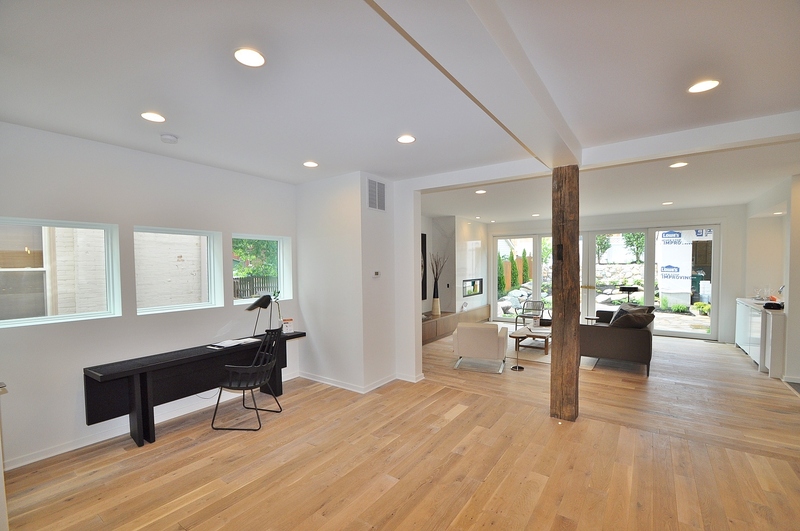 First floor with formal living room, open concept kitchen, dining room, family room, and powder room. Desirable floorplan to appeal to today’s lifestyle. 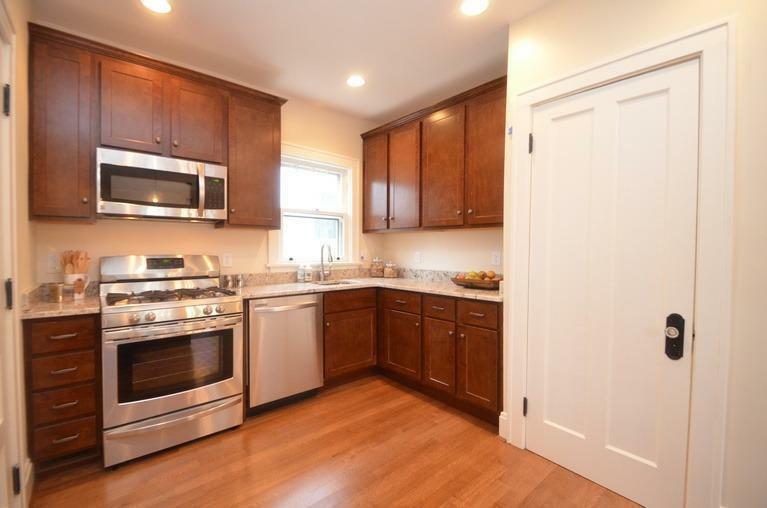 Stylish kitchen includes double ovens, built-in pantry, granite counters, large island with seating, designer pendants, recessed lighting, custom beverage area, and hardwood floors. Great family room off of kitchen with built-in entertainment area and walk out to deck and yard. Four Bedrooms plus a study! Master suite, 2nd floor laundry, 10 ft ceilings, and over 2,500 square feet. Enjoy the low maintenance and efficiency of all new windows, electrical, plumbing, HVAC, roof, and more. 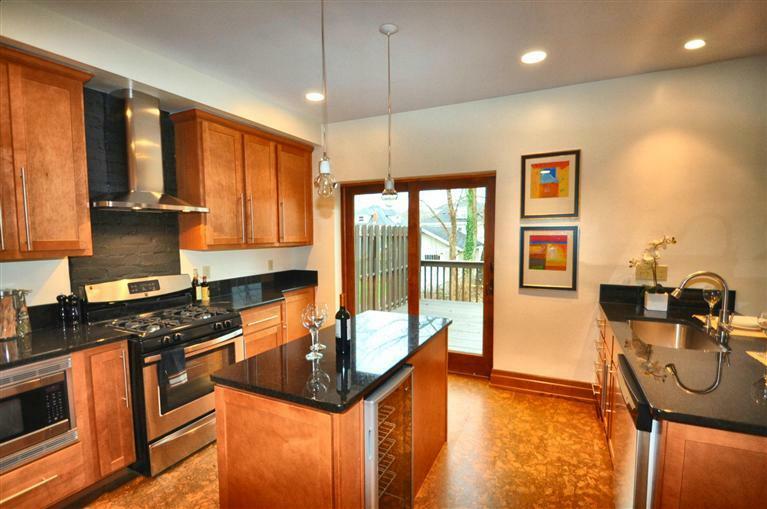 Excellent location where you can walk to Mount Lookout or Hyde Park Sqaure, schools, Ault Park, shops, restaurants. Great biking and running routes in all directions! 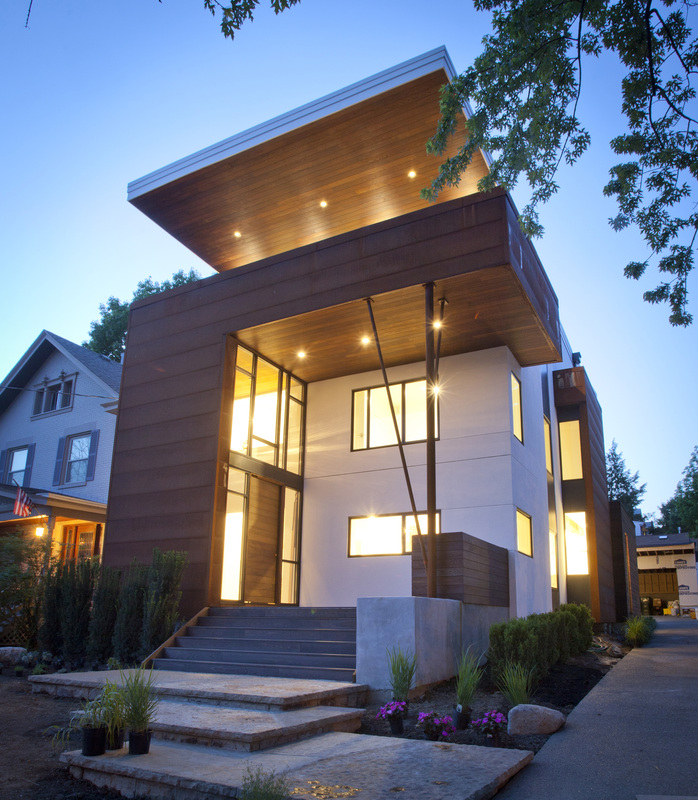 Stunning Modern Home for Sale in Cincinnati! On track to be the first Platinum LEED Certified Renovation in Cincinnati. Luxury meets location! This stunning architectural five bedroom residence is low maintenance and high style. 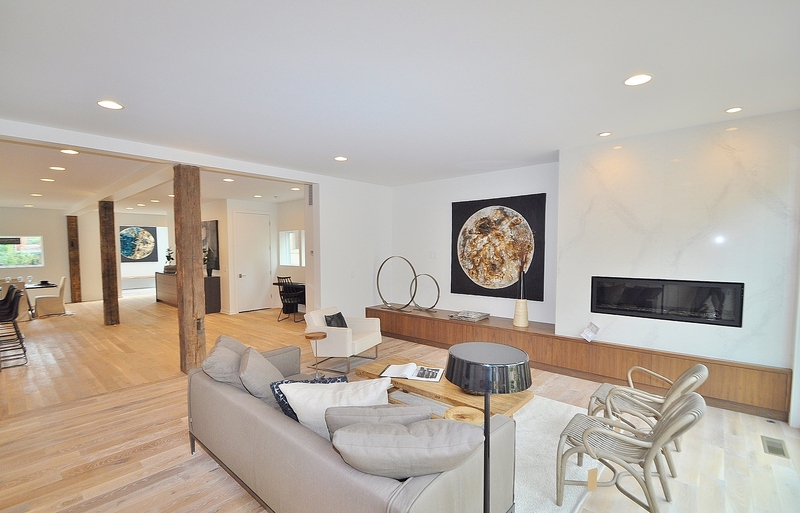 Your chance to move right into a modern masterpiece. 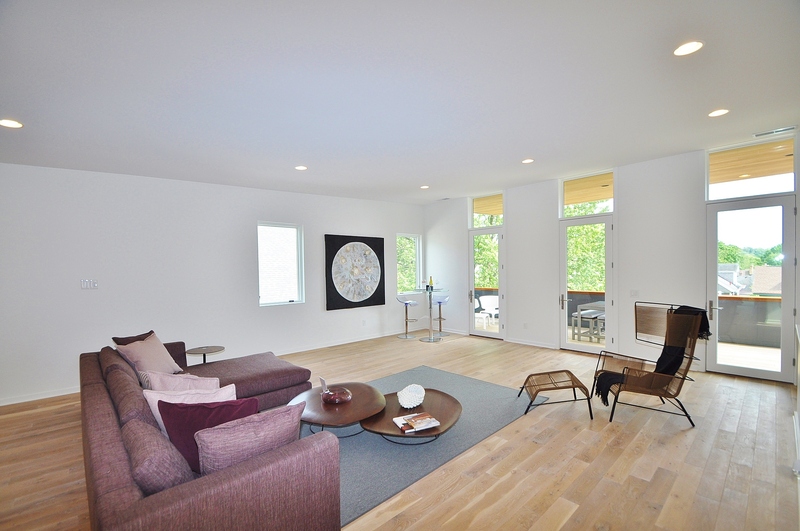 The open floor plan was meticulously designed with every convenience for modern living. 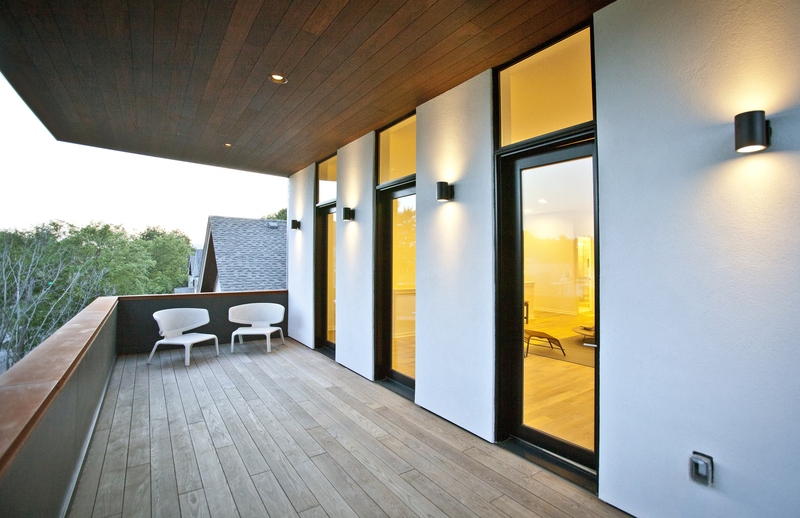 4,200 square feet of space, clean lines, warm textures, and thoughtful design. The green features include zoned geothermal heating/cooling system, water harvesting system, LED lighting, drought tolerant landscaping, local products, closed cell insulation, high efficiency water heater, and thermory decking. Large savings on utilities, plus improved indoor air quality and environment for your family! The tax abatement is estimated to save you over $240,000 over the 10 year abatement period. Located in the highly desirable neighborhood of Hyde Park, which is convenient to Downtown Cincinnati, the airport, and I-71. You will enjoy being able to walk a couple blocks and meet a friend for coffee, play at the park, take a yoga class, buy organic produce from the Farmer’s Market, or dine at an outdoor cafe. Relocating to Cincinnati? Contact us for additional neighborhood information and tour. Holly Finn with Coldwell Banker West Shell has been awarded the National Association of REALTORS Green Designation, the only green real estate professional designation recognized by NAR. Holly achieved this prestigious designation after completing the course work designed specifically for REALTORS. The courses were created in collaboration with a multidisciplinary team of industry experts from across the country; ensuring designees gain comprehensive knowledge of green homes and buildings and issues of sustainability in relation to real estate. More specifically, Holly Finn was trained in understanding what makes a property green, helping clients evaluate the cost/benefits of green building features and practices, distinguishing between industry rating and classification systems, listing and marketing green homes and buildings, discussing the financial grants and incentives available to homeowners, and helping consumers see a property’s green potential. “Living green is about making healthy choices that are also easy on your wallet. NAR Green Designees have the necessary resources & relationships to effectively work with you on your next green project.” said Kristen Short, Executive Director of NAR’s Green Designation. NAR’s Green Designation was developed in response to growing consumer awareness of the benefits of resource-efficient homes and buildings. The designation helps consumers who care about energy efficiency and sustainable building practices identify REALTORS who can help them realize their green real estate and lifestyle goals. 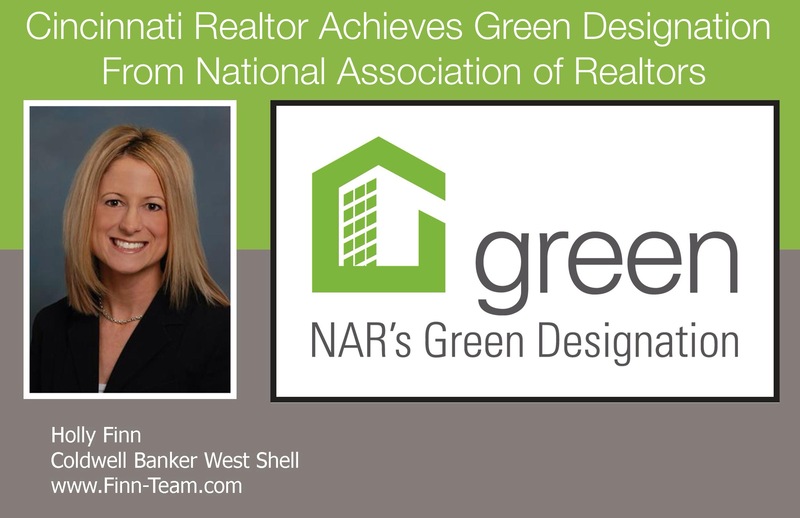 As an NAR Green Designee, the Finn Team has gained the knowledge and the tools necessary to become a trusted green resource for Cincinnati. For home buyers and sellers today, there are many green home certifications as well as options to make existing homes greener. But what makes the most sense for you and your family? What will benefit your health and comfort as well as your budget? With extensive education on what makes homes healthier and more energy and resource efficient, I can help identify green ratings and certifications to address your specific needs and concerns. In addition, I have a network of trusted service professionals who can implement green upgrades that may ultimately increase the efficiency of your home. After all, a home that is green is a home that can help save you green. Market and sell your green certified home or home with green features. 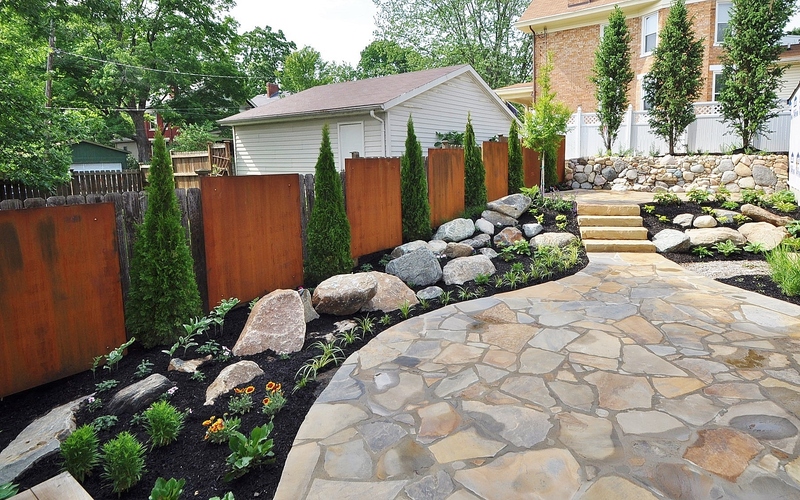 Identify green features and upgrades that offer the best payback period. Connect with industry professionals who can facilitate green upgrades. Identify ways to improve your home’s energy efficiency and indoor air quality. Take advantage of available tax credits and incentives. Complete your green home transaction with confidence. Work with an NAR Green Designee. Get started today by contacting me directly www.finn-team.com or by visiting www.GreenResourceCouncil.org. Whether you are ready to do a complete remodel, or just add some style and function to your current kitchen…read our tips for making the heart of your home more updated and inviting! 1. Lighten it up. Lighting is so important to the ambiance and feel of a room. 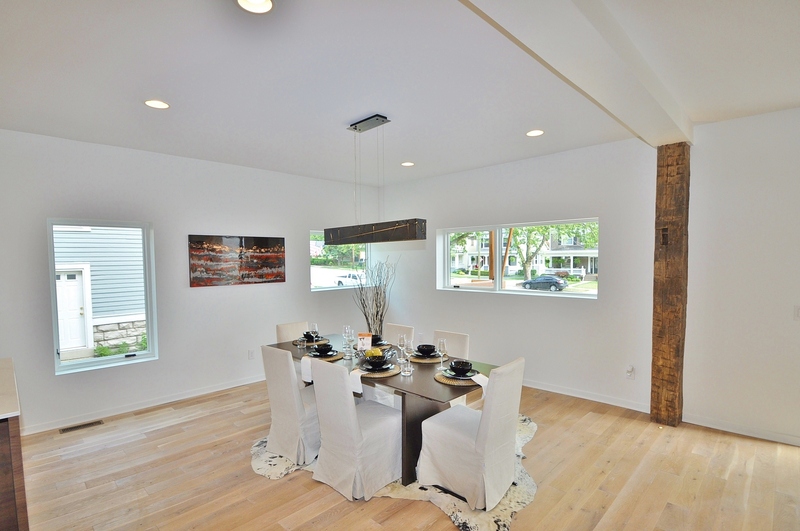 Brighten your kitchen with some stylish ceiling fixtures, pendants, or under cabinet lighting. Don’t forget to add a control for dimmers too. 2. Paint it. Freshen up walls, cabinets, and ceilings with a fresh coat of paint. It’s one of the quickest, most budget friendly updates. 3. Countertop Swap. 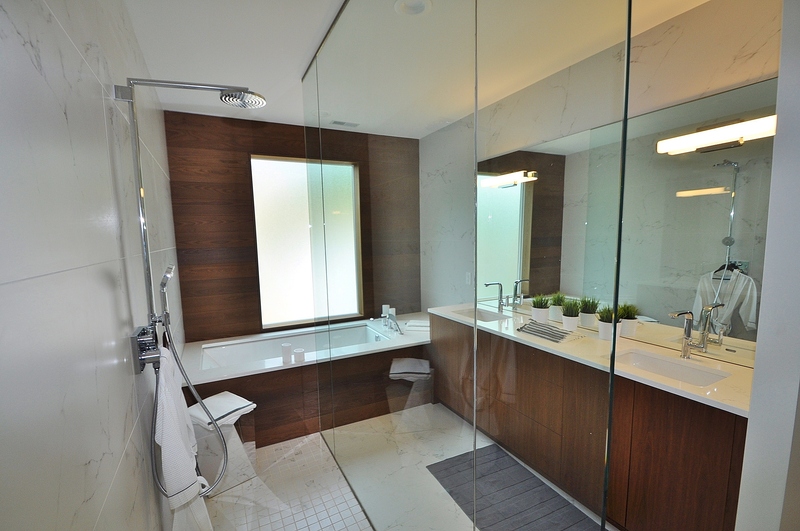 Choose from real stone, quartz, or other solid surface materials. Or now they even make laminate with a bullnose edge and that allows for the look and texture of stone at a fraction of the price. 4. Make a Splash. 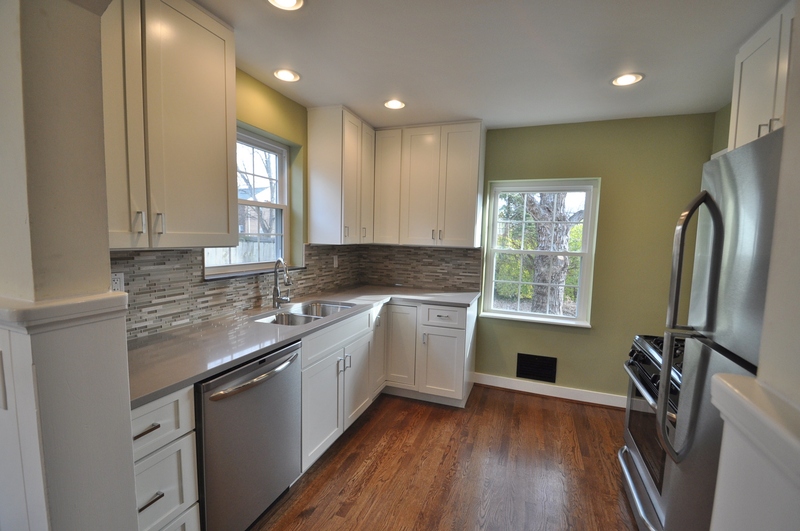 Classic white subway tile is inexpensive, but makes a high-impact for a backsplash. Lay tile in different patterns to add interest and movement to the walls. There are also so many different glass mosaic tiles to choose from for a modern feel. 5. Update Hardware. Brushed nickel, polished chrome, matte black, pewter, or any color. Easy update and way to add personality with new cabinet hardware. Create a cohesive look with knobs and pulls in the same style family. 6. Upgrade Your Appliances. The most popular update is installing new energy efficient appliances. Get excited about cooking with a high tech range hood, duel fuel range, or water saving dishwasher. 7. Open Up. Opt for open shelves instead of upper cabinets to provide display space and make a small kitchen feel larger. Or take out the drywall soffit above the upper cabinets and put in higher 42 inch cabinets that go all the way to the ceiling for more storage. 8. Rethink the Sink. Apron front, double bowl, single bowl, under mount and a variety of materials/finishes to work with any countertop material. 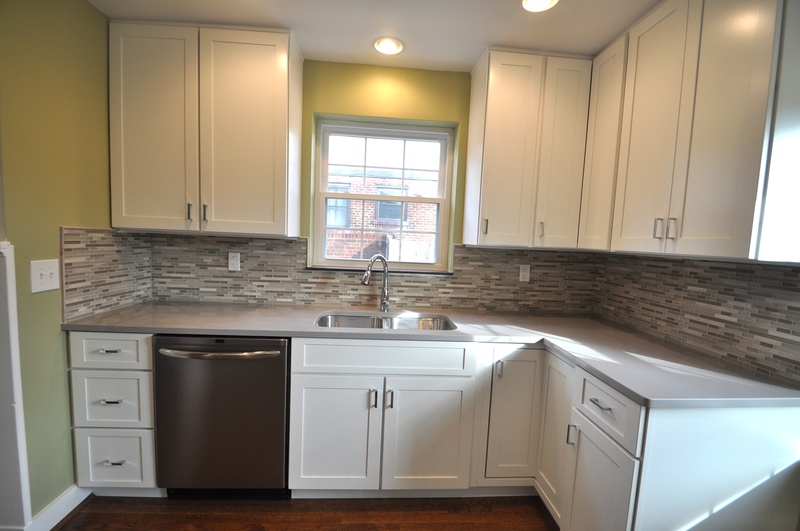 Pair a nice new sink with an upgraded faucet that matches the finish of the cabinet hardware. 9. Built in Storage. 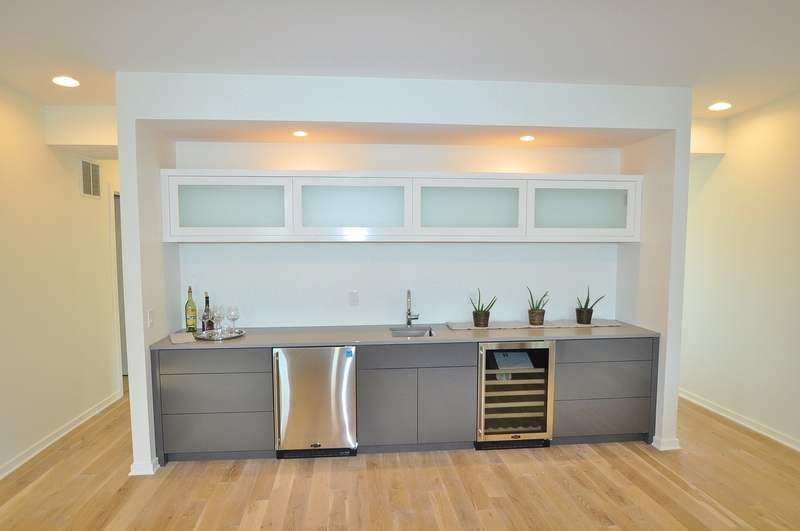 Add floor to ceiling wine storage on the side of a standard depth frig for a built in look. Or build a custom window seat in an unused space or nook. 10. Focus on Flooring. Ceramic tile used to be the go-to option for kitchens, but now with all of the new products available, your choices are endless. 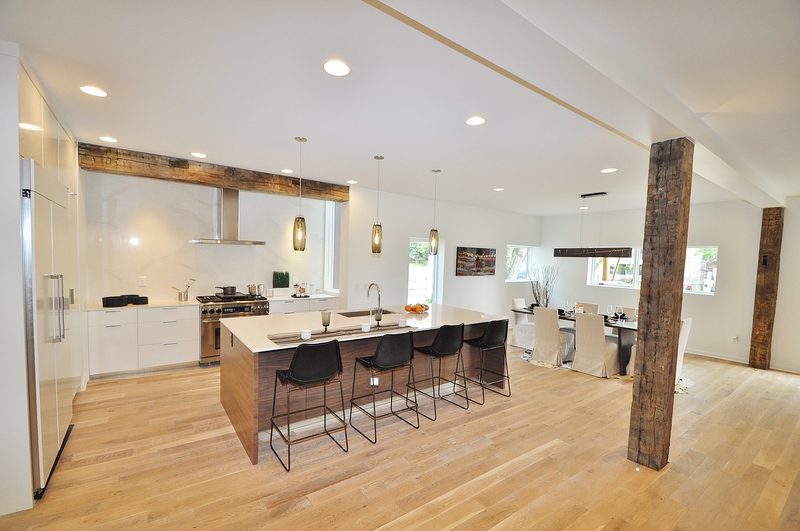 Variety of tiles, cork, laminates that look like tile or wood, or hardwood is always a classic look in the kitchen. As a service to our clients, we are happy to speak to you or take a look at your home if you have any questions on how to get the best bang for your buck on remodeling projects. Give us a call! 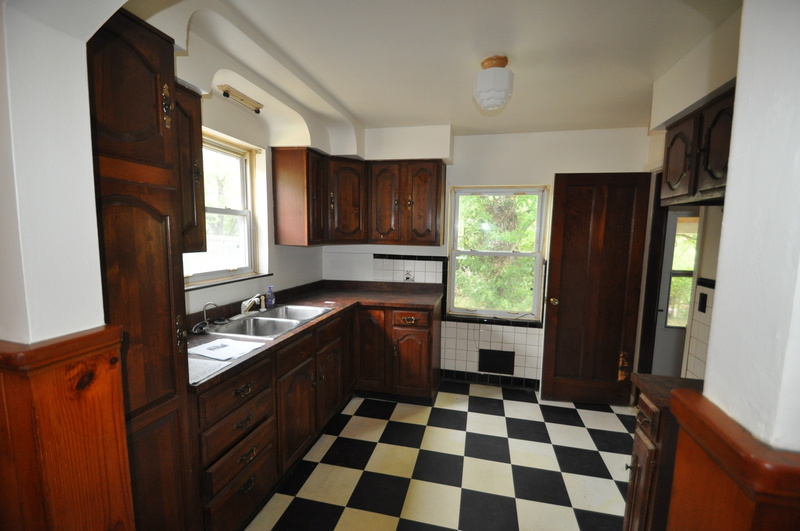 Completely Renovated Cincinnati Home: Coming in August! The Finn Team, an award winning real estate team with Coldwell Banker West Shell, helped their client close on a house in Hyde Park that was not on the market. The Finn Team works with several investors who rehab homes in the Hyde Park area, and is always networking to find those investors properties with potential. This home was being used as a two-family house, and the new owner has plans to convert it into a single family home with quality finishes. It is located in a great location, just blocks from Hyde Park Square, Hyde Park Plaza, and Rookwood Commons, with easy access to Downtown Cincinnati and I 71. The project will take approximately three months to complete and will be coming on the market in August. 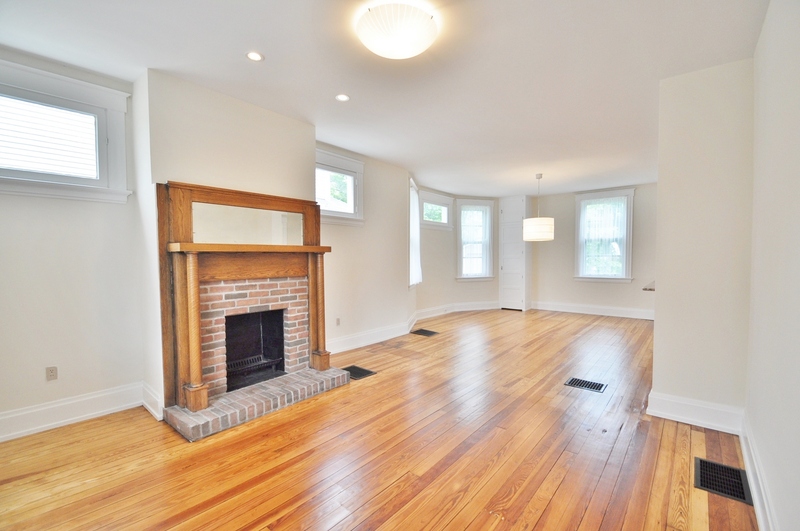 The finished product will be a completely renovated home with a great floor plan! It will feature 4 bedrooms, 3.5 bathrooms, 2 car garage and will be priced in the range of $375,000. There will also be a $150,000 tax abatement, which is a huge savings each month. 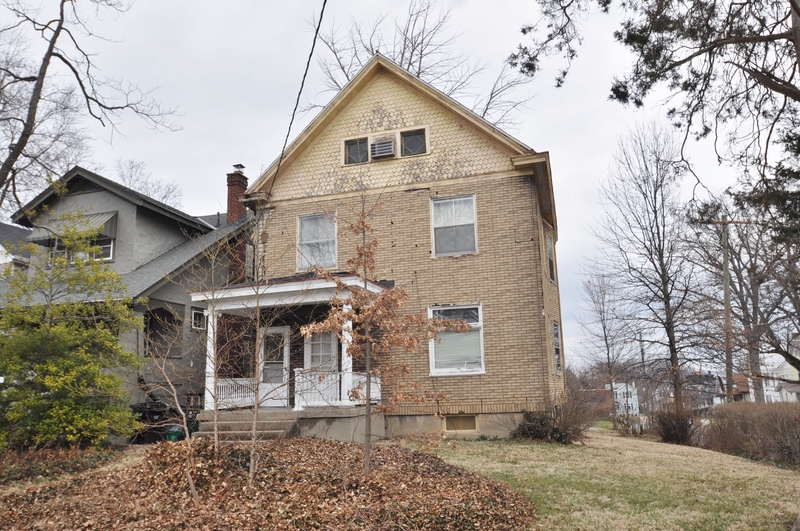 If you know of anyone that may be interested in more information on this or other properties currently being renovated, contact: Holly Finn 513-560-6513. Exposed Brick: Works with Any Style! In selling homes in neighborhoods near Downtown Cincinnati, we go through a lot of charming homes. 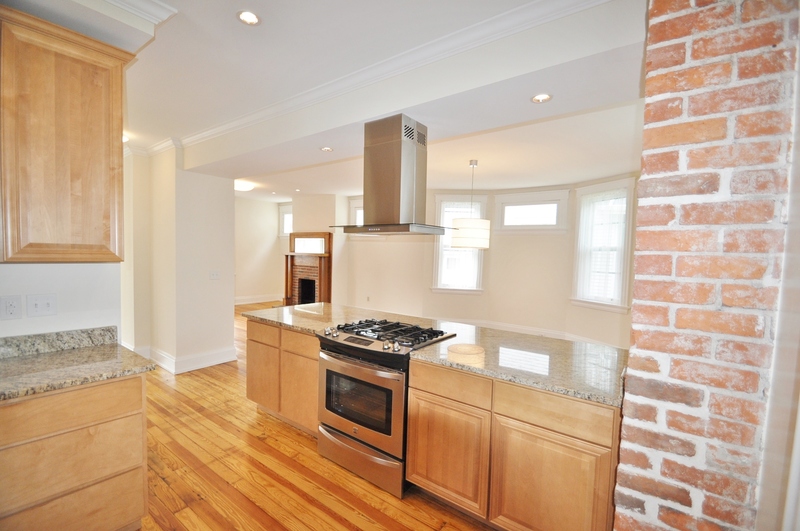 We love the character of older homes and exposed brick is one of those features that stand out. Whatever your style, brick will work! Blend the rich and rustic color of brick with other materials like metal, wood, stainless to create any look. 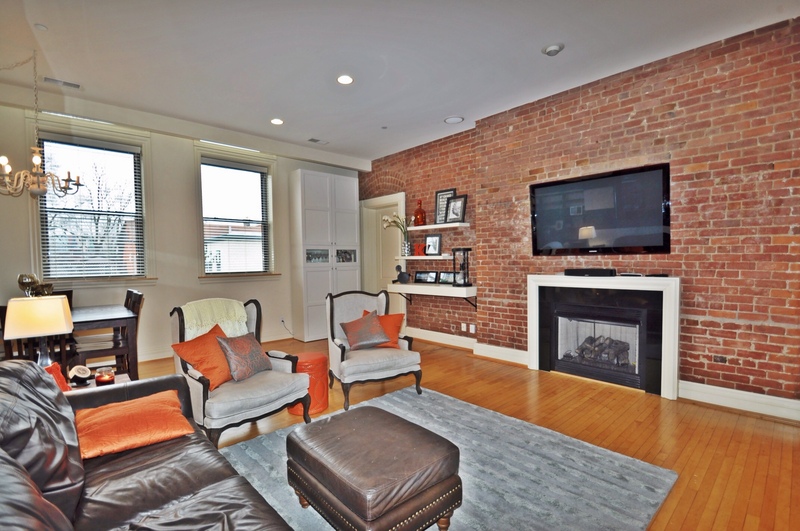 Condominium in Mount Adams with exposed brick as the focal point in the main living area. This is a farm house built in 1890, located in the Westwood area of Cincinnati. 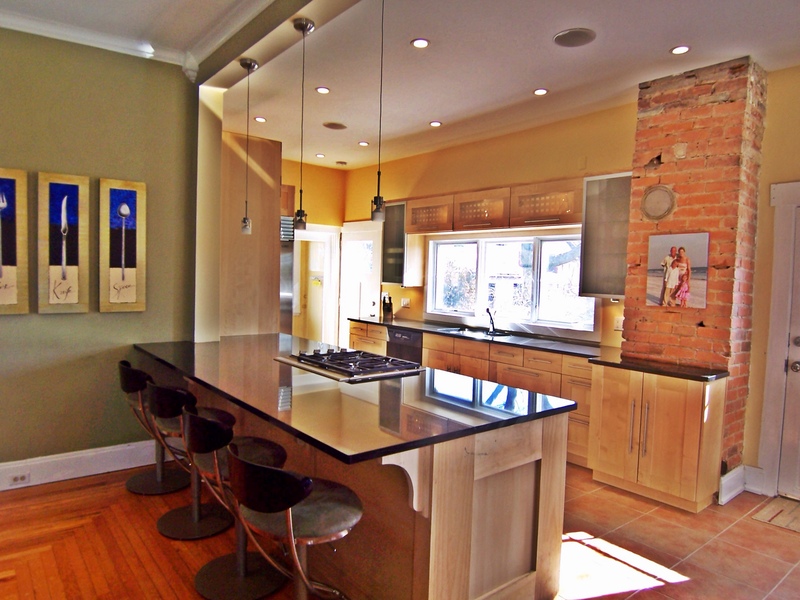 The owner exposed the brick chimney in the kitchen and combined that with a contrast of modern finishes. 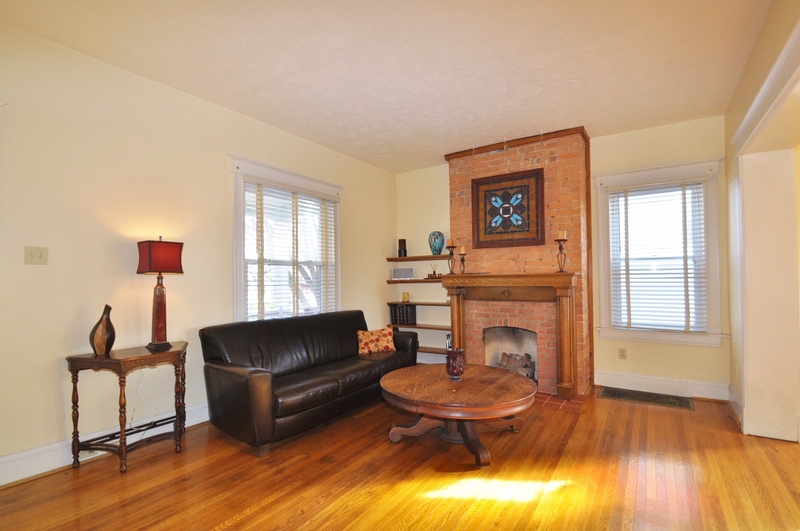 This is a traditional home in the Hyde Park neighborhood of Cincinnati, with a brick fireplace as the focal point in the formal living room. 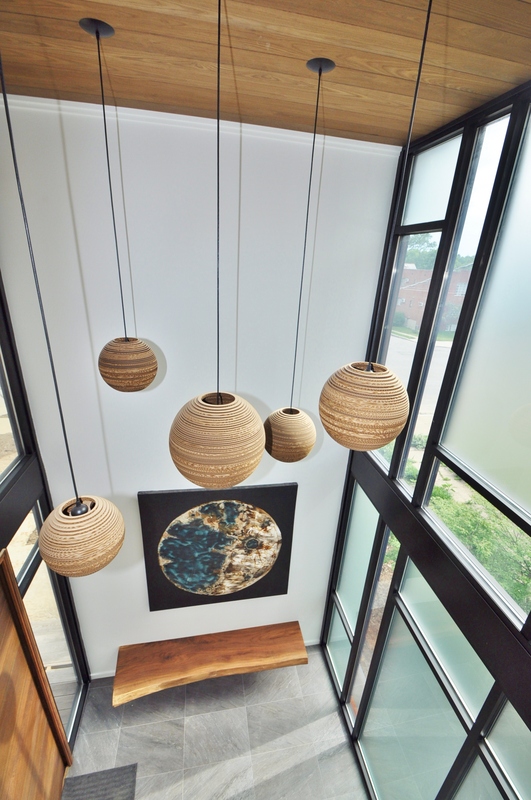 Traditional, Modern, Eclectic, Mid-Century, Country, or Industrial….exposed brick to enhance your decor!